Number 4. Karokorum Highway (KKH) The construction of the KKH is considered to be the 9th wonder of the world, an engineering feat of friendship between the Chinese and Pakistan. Not only will you make a lot of local friends on the KKH, you will be pedaling by glaciers that touch your pedals, cascading rivers and white snow capped mountains. I am a solo female who pedaled the KKH in a headscarf in July 2011 and the views were almost as beautiful as the people I met along the way. Number 3. Down Hill From Here Visas are available for most nationalities on arrival at the Sost, Pakistan/Chinese border or in your home country. The road cascades downhill from China with no real climbs all the way into Islamabad. A lot of folks stop at Gilgit, I pedaled the final 470km of the KKH. into Islamabad on a decent half dirt, half asphalt road. I continued pedaling to Lahore and crossed into India. Number 2. Got To Love A Good Adventure The KKH north of Karimabad in the Hunza valley was washed out by a landslide which caused a lake. Board your bicycle on to a boat and experience the added bonus of an adventurous boat ride with your bicycle. 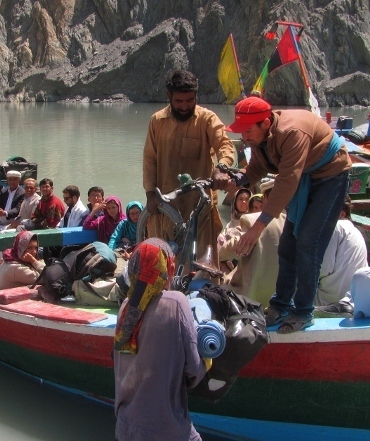 While peering at rock cliffs and glacier fed crystal blue water, the boat will brings you back to the main KKH road. Number 1. Peace Go now and hope for world peace and harmony while you are at it. The KKH is a doable bicycle tour (2011). However, cycling some parts of Pakistan remain not possible. After all my website skalatitude.com is described as “when humans and nature are living in harmony there is magic and beauty everywhere”. 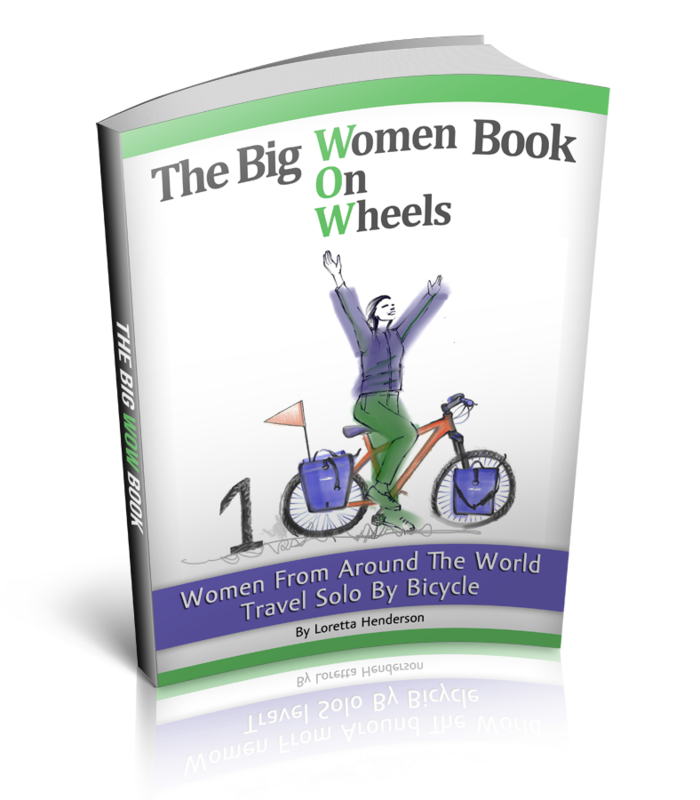 That’s why, this solo female continues to cycle around the world on a magic bicycle. Andres from Montreal, we met in Langkawi, Malaysia at the rainbow guest house. You are truly an adventurous woman! Love to read about your adventures! Be safe!